Fig. 4. 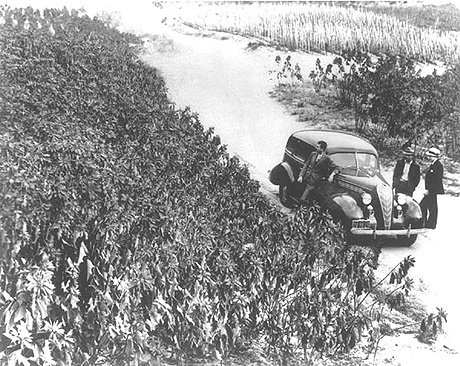 Field production of poinsettia stock plants in Southern California in the mid-1930s.